Kingfisher court Serviced Apartments offer guests fully furnished accommodation, perfect for business travellers working in Slough. 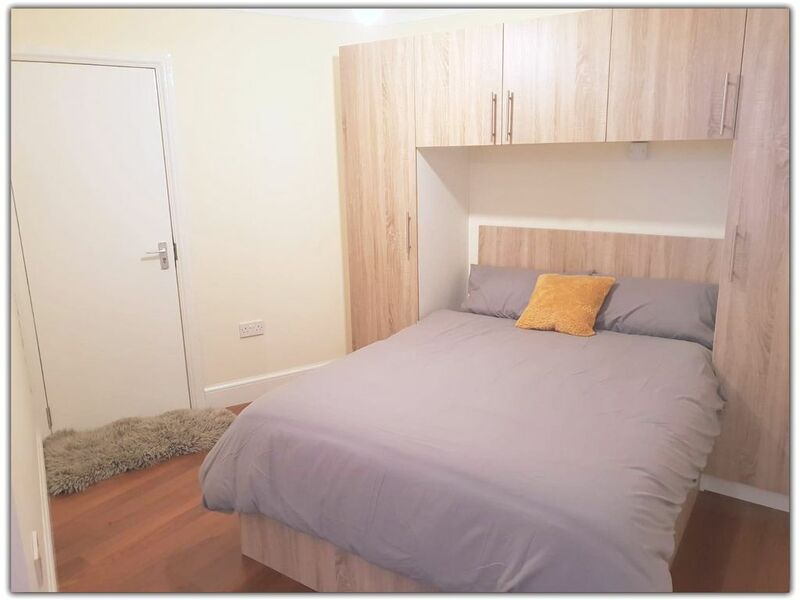 There are a selection of one and two bedroom apartments to choose from, each housing a fully equipped kitchen, large double bed and immaculate bathroom with a shower. A weekly housekeeping serviced helps keep house chores to a minimum, parking in gated car park, please call to enquire.